pinacasa, original poetry blog from 2015 – present. Poems posted daily from April 2018 (NaPoWriMo) – present. Soothsaying (2005), Brenda Joyce Patterson and Suzanne Roth. 2005 Florida Artists Book Prize–in permanent collection of the Bienes Center for the Literary Arts of The Dianne and Michael Bienes Special Collections and Rare Book Library at the Broward County Main Library/Florida Center for the Book. At the Library columnist for The Ledger (Ledger Media Group). Column run from June 2016 – September 2018. Writing Small columnist for DIY MFA, the do-it-yourself alternative to a Masters degree in writing. Column run from June 2017 – present. The Kindness of Strangers in Go Girl! 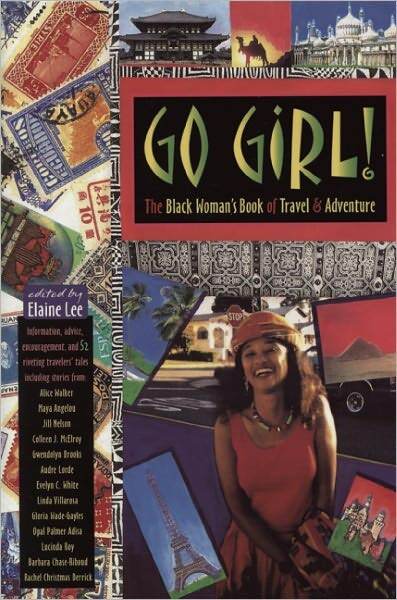 : The Black Woman’s Book of Travel and Adventure (The Eighth Mountain Press, 1997), edited by Elaine Lee. Available at Amazon, Barnes & Noble, and ugogirl.com. Let It Go [flash fiction] in Gravel, December 2014 issue. Cease Fire in Vayavya, Spring 2015 issue. In Want of Someone in Melancholy Hyperbole, January 27, 2015 issue. Within in Melancholy Hyperbole, January 27, 2015 issue. Grace (Light and Shadow) in Poets on the Park Anthology 94 [Print], pg.29. Femme Fatale, Old Southern Black Men and Untitled in Collection II: Poems and Art from Members of Arts on the Park [Print], pgs. 46-48. Will, Neutral Ground and Supposed to Be in Collection III: Poems and Art from Members of Arts on the Park [Print], pgs. 43-45. Essence and Laws of Entropy in Collection IV: Poets on the Park [Print], pgs. 38-39.